As part of the PRE-LEAP-RE project, each stakeholder group plays an important role in establishing a community for long-term collaboration in the field of renewable energy. Le Service public de Wallonie (SPW) apporte son expertise au Gouvernement wallon et met en oeuvre ses politiques en exerçant les missions d’intérêt général qu’il lui confie. L’administration wallonne constitue également la première interface entre les institutions régionales et le citoyen, les entreprises, les associations. RES4MED is part of the association Renewable Energy Solutions for the Mediterranean & Africa. RES4MED was initiated in 2012 as a leading platform for public-private dialogue in light of the renewable energy potential and growing energy demand of Southern-Mediterranean countries. Since its inception, RES4MED promotes renewable energy in Southern-Mediterranean countries as a cost-effective, sustainable, and reliable energy strategy to meet growing energy demand. ENERGYZON est une société multinationale d’ingénierie et d’expertise en matière d’énergies renouvelables et de génie électrique. À travers des activités de recherches et de développement permanents, ENERGYZON offre des solutions optimales depuis l’évaluation du potentiel énergétique, l’étude, la production jusqu’à l’exploitation des principales sources d’énergie renouvelable telles que l’éolienne, la biomasse, le solaire photovoltaïque, l’hydroélectrique, dans le respect des exigences environnementales. The National Commission for Science and Technology Malawi Board Charter defines the relationships between NCST Board of Commissioners, the Secretariat, Government of Malawi and other key stakeholders. This corporate governance framework provides the structure through which NCST sets its strategies and monitors its performance in order to achieve its mandate of advising the Government of Malawi and other key stakeholders on all Science and Technology matters in order to achieve a science and technology – led development. The National Industrial Research and Development Agency (NIRDA), is a government institution that has been mandated with a mission to enable a generation of industrial innovators to become competitive through technology monitoring, acquisition, development and transfer & applied research. 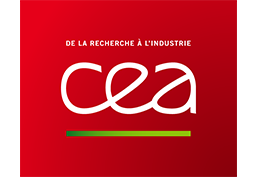 Le CDER en tant que pôle scientifique participe activement dans le programme national de recherche et du développement technologique défini par la loi d’orientation et de programme à projection quinquennale sur la recherche scientifique et le développement technologique. EcoKraft is a Frankfurt based Limited Liability Company (GmbH) incorporated under German laws. EcoKraft was registered in 2016 (HRB 104233) as an development finance, sustainable trade and social impact investment intermediary. EcoKraft fosters entrepreneurship and green, sustainable economic development in low and middle-income countries worldwide. WIP is a renewable energy consultancy with a long history of managing research and innovation projects and organizing leading conferences and events in the sector. Our mission is to contribute to this goal by facilitating research, innovation and market integration of renewable energy systems through collaborative efforts across all sectors of society. The Swedish Energy Agency is the central Government body responsible for the main authority functions within the energy area. The Swedish Energy Agency works towards transforming the Swedish energy system into an ecological and economically sustainable system, providing security of supply. The Swedish Energy Agency has six departments: Energy Analysis, Research and Innovation, Energy Efficiency, Green Growth, Renewable energy and Climate Initiatives and Development and Support. 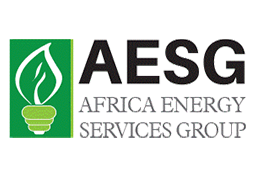 AESG aims to contribute to the improvement of energy service in Africa. It understands the scarcity of sustainable energy access and strives to facilitate the best use of available energy resources for effective, efficient and sustainable energy outputs. Indeed, AESG has brought its expertise to different energy-related areas in more than 15 countries within and outside Africa. AESG has substantial insight into the African private sector in renewable energy (RE). ANER is a leading actor in the definition and formulation of energy policy in general and renewable energies particularly. It contributes to the development of an attractive legislative and regulatory framework for the development of renewable energy (RE). 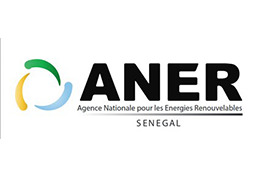 ANER also participates in national and international RE project and raises awareness of the social and economic benefits of RE use. 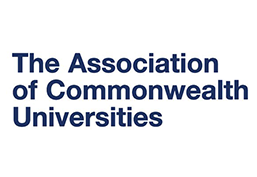 ACU is the first international university network with over 500 members including over 100 members in Africa, many with RE expertise. The ACU has been at the vanguard of the Africa-Europe Partnership in science, technology and innovation working alongside the governing EU-AU High-Level Policy Dialogue, the HLPD Bureau, and the R&I Partnership on Food and Nutrition Security and Sustainable Agriculture. CEA is a major actor in the development of sustainable energy technologies working to limit dependency on fossil fuel and reduce greenhouse gas emissions. It has participated in several RE initiatives in Africa and its researchers have been publishing a wide range of RE related article with African partners. 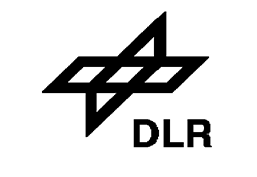 DLR-PT, the Project Management Agency (PT) at the German Aerospace Centre (DLR) assists several German Federal Ministries in planning and implementing national research programmes in various thematic areas; providing political analysis and recommendations, and giving support for public relations and communication activities. DLR-PT has taken a leading role in developing and supporting P2P networks, including those between Africa and Europe such as the ERAfrica initiative and LEAP-Agri. Through its work in the RINEA project, DLR-PT has contributed to the development of the HLPD’s Roadmap on Climate Change and Sustainable Energy. 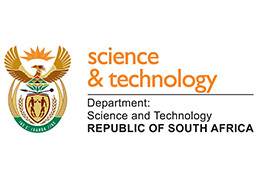 DST is the South African government’s department responsible for scientific research that aims to boost socioeconomic development in South Africa through research and innovation. It has different programmes and entities working side-by-side to accomplish innovative science. DST represents South Africa in the EU-AU High Level Policy Dialogue and is a member of the HLPD Bureau. In addition, DST has taken a leading role in developing and supporting joint programming efforts between Africa and Europe, such as the ERAfrica initiative and LEAP-Agri project. 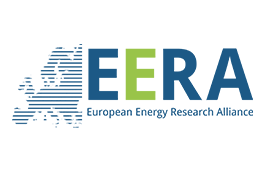 EERA brings together over 250 research centres and universities and is one of the cornerstones of the European Strategic Energy Technology Plan (SET-Plan). EERA works closely with industry stakeholders with the aim of fostering world-class technology and innovation in Europe’s energy sector. InnoEnergy is a pan-European organisation with an extensive network of educational, research and industrial partners. It supports and invests in every stage of the innovation process, and delivers impactful services and products for the energy system of the future. InnoEnergy is a successful case of common understanding and trust between the public and the private sector. 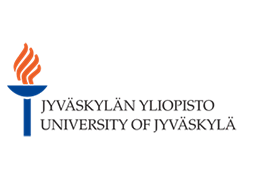 The University of Jyväskylä coordinates the Finnish University Partnership for international Development (UniPID), a network of Finnish universities cooperating in international projects, programmes and initiatives. Indeed, it is a major actor in providing support to the EU-AU High Level Policy Dialogue on Science, Technology, and Innovation and the R&I Partnership on Food and Nutrition Security and Sustainable Agriculture. 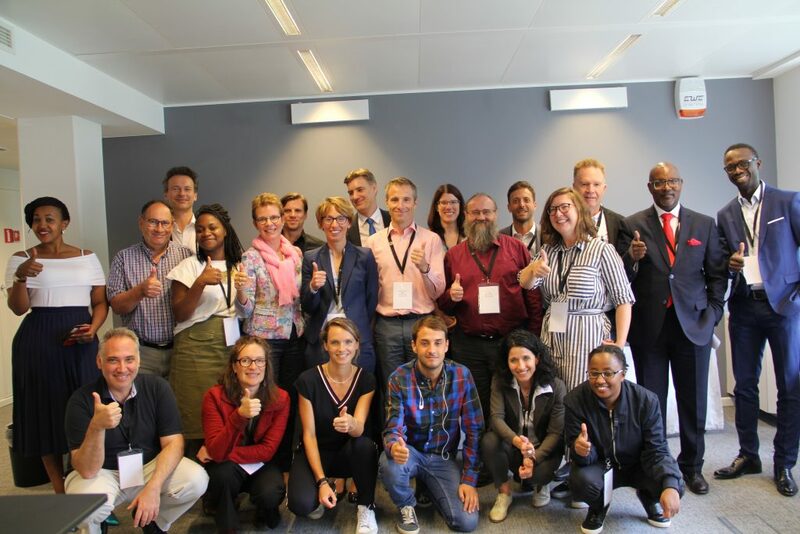 JYU-UniPID has also been active in supporting the development of joint programming activities between European and African programme owners and managers, such as through the ERAfrica Initiative and LEAP-Agri project. 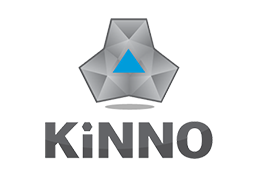 KINNO is focused on technology, innovation and entrepreneurship. 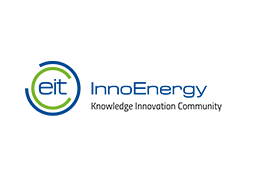 The company aims at enhancing technology integration and innovation capacity, technology transfer and market uptake of research results in the energy sector. It also has established strong partnerships in several EU and non-EU countries with significant R&D activity and strategic importance for the EU. 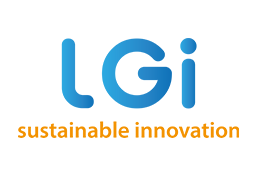 LGI is a European innovation consultancy focused on the global energy and environmental transition. LGI has different services in lines with PRE-LEAP-RE project: conduct of research (WP1), public communication (WP3,4), project management office (WP4). It also has developed a wide European network composed by industrial and associations in the sector of energy. 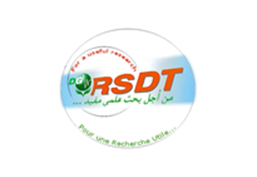 The Directorate General for Scientific Research and Technological Development (DGRSDT) that is in charge of the Algerian scientific research and technological development under the auspices of the Ministry of High Education and Scientific Research (MHESR). Its mission is to improve how science, Technology and Innovation policies address societal needs. MHESR represents Algeria on the EU-AU High Level Policy Dialogue and has actively supported the development of its second priority on Climate Change and Sustainable Energy through its participation in the RINEA project. 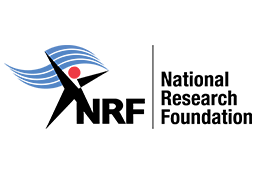 NRF is a research funding agency that aims to promote research and human capital development through funding and the provision of the research infrastructure to facilitate the creation of knowledge, innovation and development in all fields of science. NRF works closely with DST on a number of strategic initiatives, including P2P networks focused on Africa, such as the ERAfrica initiative and the LEAP-Agri project. 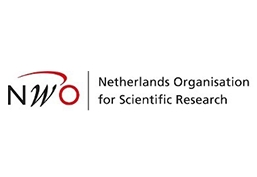 NWO is the national research council of the Netherlands whose mission is to strengthen and encourage quality and innovation in scientific research and to further the impact of science on the society. NWO is an active member of P2P networks, including those focusing on European and African joint programming, such as the ERAfrica initiative and the LEAP-Agri project. 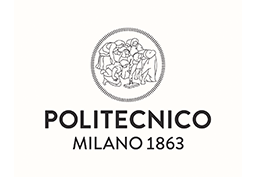 POLIMI, Politecnico di Milano, is a high ranked university with a strong internationalisation policy which has attracted people from more than 100 countries. Over the last 10 years, PoliMI has been involved in a number of EU and private funded projects on renewable energy in Africa. PoliMI has a very high rate of participation and success in the H2020 with over 190 research projects funded and, in the context of the ERC Sub-programme, the University won more than 16 Grants. 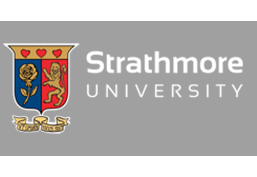 Through Strathmore Energy Research Center, Strathmore University, collaborates in high-quality research, technical training and project development services on renewable energy (RE) and RE technologies. It has developed knowledge of the local context in Kenya and in the Eastern African region and has participated in several RE projects. Along with POLIMI, SU is an academic focal point for the Africa Europe Energy Partnership.